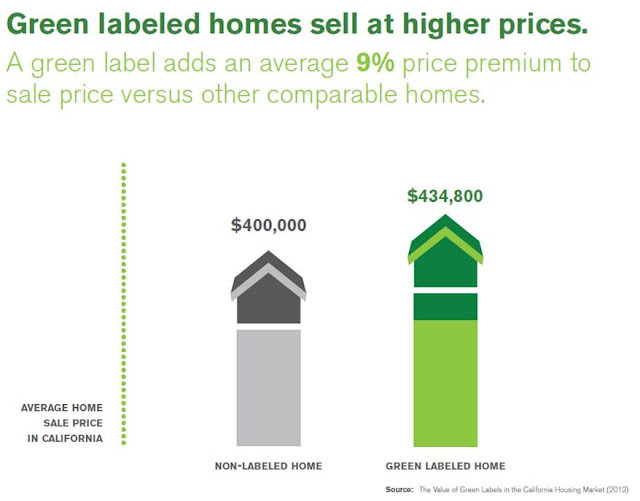 In a study released last week, Matthew Kahn and I look at sales transactions of 1.6 million homes in California to investigate the price implications of three “green” labels: LEED for Homes, Energy Star and GreenPoint Rated. We find statistical evidence that, holding other factors constant, a green label on a single-family home in California provides a market premium of 9 percent compared to a similar home without the label. It is important to note that this premium is just an average, and there is some variation in the estimate. In addition, we find that the price premium is influenced by local climate — a green home is worth more in hotter areas where cooling is more important, and thus energy efficiency is more valuable. 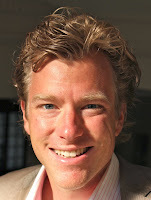 We also find that environmental ideology influences the willingness to pay for green homes. In areas with more hybrid vehicle registrations (which presumably reflects a higher degree of environmental consciousness), the premium paid for a green home is higher. The bottom line: Green labels, or the characteristics these labels reflect (energy savings, water savings, higher comfort, etc.) are valued by homebuyers. This finding is comparable to evidence on the financial implications of LEED and Energy Star labels as documented for the commercial sector, and it provides important information for developers who still wonder about the marketability of more efficient homes. A question that remains is whether displaying information on non-efficient homes could further consumers’ understanding of the energy efficiency of their (prospective) homes, thereby reducing the information asymmetry that is currently present in the residential housing market. But for now, green labels seem to do a good job in informing the market. For consumers who upgrade their home, getting a label might not be a bad idea! Green label houses, Of course they are the better idea. You are right that homes should come with an energy efficiency certificate. local law 84 in US has helped this cause but is it still enough?